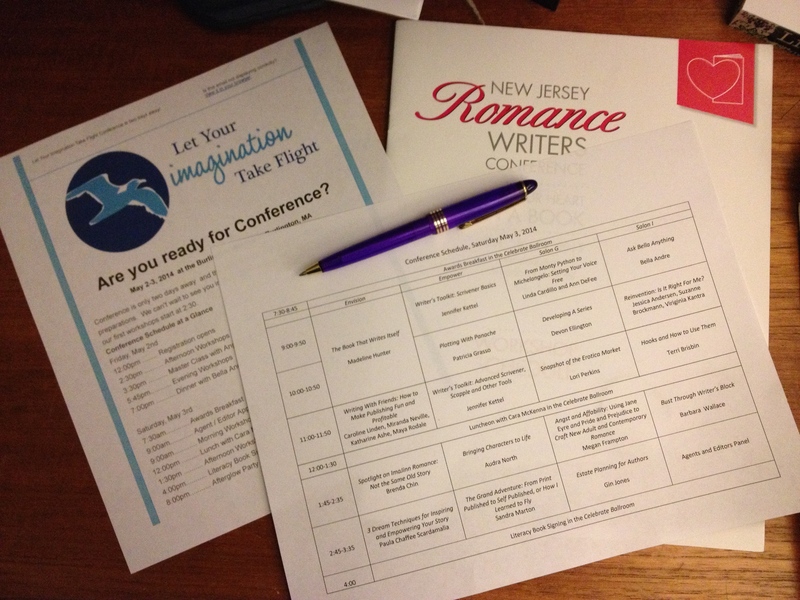 This entry was posted in Uncategorized and tagged conferences, New England Romance Writers Conference by Claire Casewell. Bookmark the permalink. Great tips! Thanks for sharing! Miss you. Miss you too, McCall. Hope to share another conference with you soon!